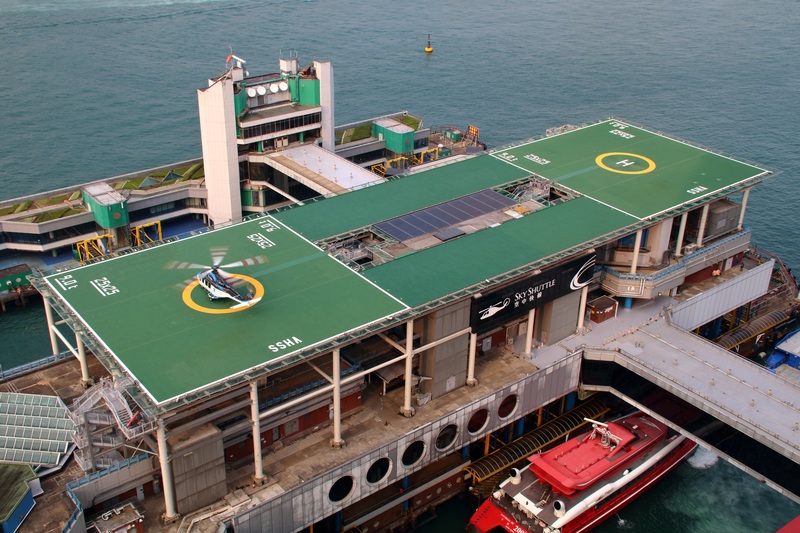 Sky Shuttle Heliport is a public heliport conveniently located in Hong Kong’s central business district, providing ground handling and passenger services to cross-boundary helicopter operators flying to / from destinations within the Pearl River Delta. The award-winning heliport comprises of two helipads, a flight operations control centre and features a premium passenger lounge with custom-designed supporting facilities for the ultimate customer experience, safety and operational efficiency. The heliport is accessible for use by all helicopter operators which satisfy the relevant civil aviation regulatory requirements. 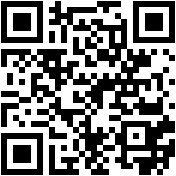 Please ensure all fields marked with an asterisk * have been completed.